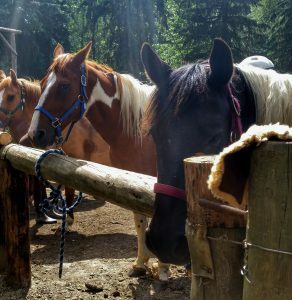 At Falling Star Ranch Academy of Foundational Horsemanship, we always have the best interests of the horses and clients in mind. To that end, we have built our excellent reputation on outstanding customer service, professionalism, and honest business practices, as well as high safety standards and our clean and well-maintained facilities. 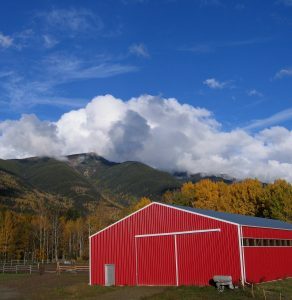 Falling Star Ranch Academy of Foundational Horsemanship is a real working ranch, without the typical distractions of a huge boarding or competition barn with a full lesson schedule or a trail riding business. 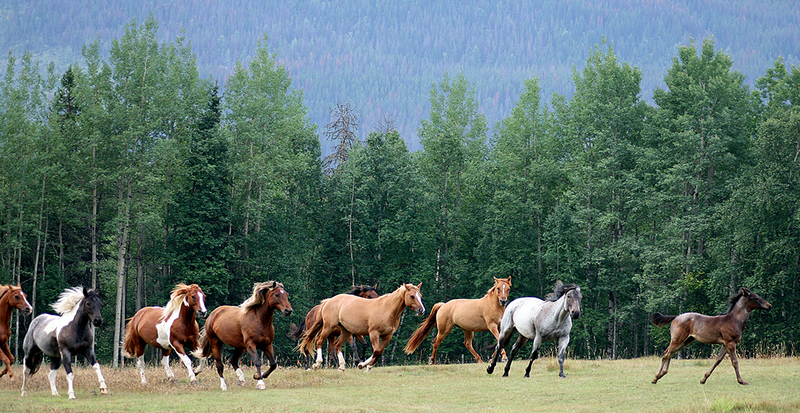 Owner Birgit Stutz is a certified (Irwin Insights Level 4 Master Certified Trainer) and fully insured coach, a business member in good standing of Horse Council BC, a member of the Back Country Horsemen of BC Robson Valley Chapter, as well as a member of the American Quarter Horse Association, the American Paint Horse Association, and the Canadian Arabian Horse Registry. Assistant trainer and coach Kyra Tyerman is an Irwin Insights Level 1 Master Certified Trainer. 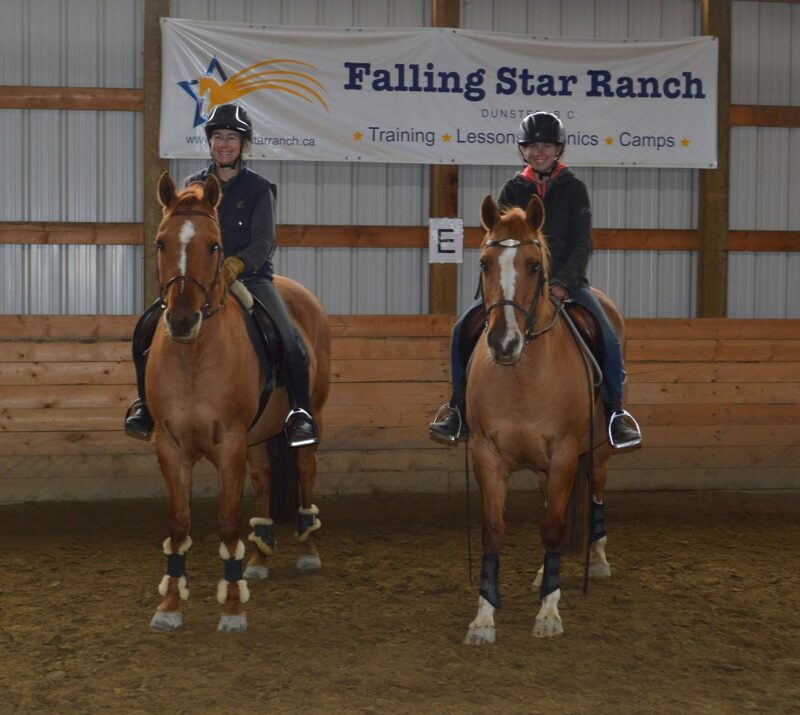 From Moose Jaw, Saskatchewan, Kyra came to Falling Star Ranch Academy of Foundational Horsemanship in January 2018 as a working student. 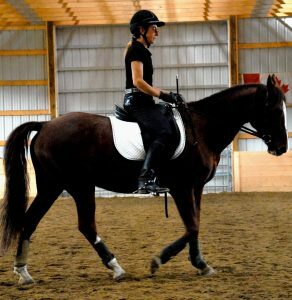 Having Kyra as part of our team allows us to accept more training horses and students. Welcome Kyra! We are happy to have you as part of our team!